Is director independence so important? The New York Stock Exchange Commission on Corporate Governance has reported. In autumn 2009, the New York Stock Exchange (NYSE) formed an independent commission to examine core governance principles in the light of changes that had occurred in governance over the past decade, and to make recommendations which could be widely supported by listed companies, directors and investors. Chaired by Larry W. Sonsini, Chairman of Wilson Sonsini Goodrich & Rosat, a US law firm specializing in business and securities law, the commission members represented investors, listed companies, broker-dealers, and governance experts. On 23 September, 2010 the NYSE Euronext (NYX) published the Commission’s final report which identified 10 core principles of corporate governance covering the scope of the board’s authority, management’s responsibility for governance and the relationship between shareholders’ trading activities, voting decisions and governance. 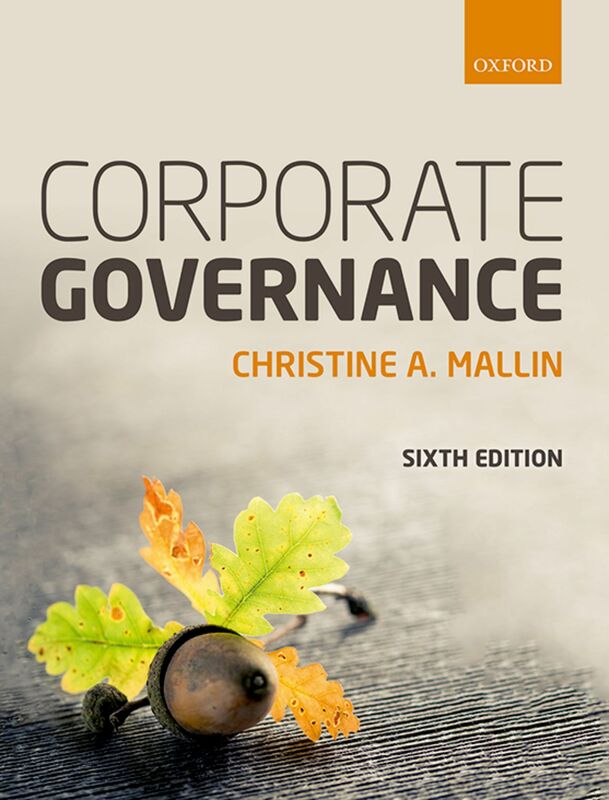 The Commission argued that a board’s fundamental objective is to build long-term sustainable growth in shareholder value, so corporate policies that encourage excessive risk-taking for the sake of short-term increases in stock price are inconsistent with sound corporate governance. Corporate management has a critical role in corporate governance, the Commission concluded, as management has the primary responsibility for creating an environment in which a culture of performance with integrity can flourish. Consistent with business opinion in many other parts of the world, the Commission felt that while legislation and agency rule-making are important to establish the basic tenets of corporate governance, over-reliance on legislation may not be in the best interests of shareholders, companies or society. The Commission, therefore, called for market-based governance solutions whenever possible. On the unitary board of a listed company, directors are responsible for both the performance of the enterprise and its conformance. In other words, the board is expected to be involved in strategy formulation and policy making, whilst also supervising management performance and ensuring appropriate accountability and compliance with regulations. It has been suggested that this means the unitary board is effectively trying to mark its own examination papers. Of course, the two-tier board structure avoids this problem by having the executive board responsible for performance and the supervisory board for conformance, with no common membership allowed between the two boards. Typically, corporate governance codes and stock exchange listing rules call for independent outside (non-executive) directors to play a vital role in the unitary board. Independence is precisely defined to ensure that these directors have no interest in the company that could adversely affect genuine independent and objective judgement. The number or percentage of independent board members on listed company board is usually specified. Audit, remuneration and nomination committees of the board must be mainly or wholly comprised of these independent, outside directors. The definition of independence in most corporate governance codes is exhaustive. To be considered independent a director must have no relationship with any firm in the up-stream or down-stream added-value chains, must not have previously been an employee of the company, nor be a nominee for a shareholder or any other supplier of finance to the company. Indeed, the definition of independence is so strict that an independent director who has served on the board for a long period is often assumed to have become close to the company and is no longer considered independent. Herein lays a dilemma. The more independent directors are, the less they are likely to know about the company, its business and its industry. Conversely, the more directors know about the company’s business, organization, strategies, markets, competitors, and technologies, the less independent they become. Yet such people are exactly what top management needs to contribute to its strategy, policy making and enterprise risk assessment. This argument looks set to run a long way.